Each year, State Department-sponsored exchange programs connect approximately 350,000 people in almost every country and all U.S. states. These exchanges foster networks of physicians, high school students, artists; new and emerging leaders from every field. 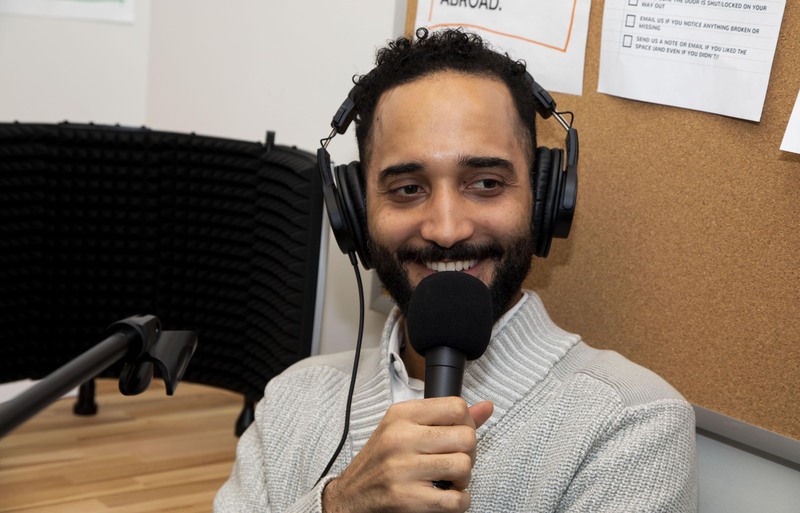 This month, the State Department’s Collaboratory is launching a new, weekly podcast to extend these human connections through storytelling. The Collaboratory, an innovation space within the Bureau of Educational and Cultural Affairs (ECA), created 22.33 to share life-changing stories resulting from international exchanges. The podcast’s namesake comes from Title 22, Chapter 33 of the U.S. Code—signed into law by President Kennedy— which established government-funded educational and cultural exchange programs and created ECA. The first-person narrative stories come from participants of ECA-sponsored international exchanges, both American and foreign, reflecting the diversity and reach of U.S. Department of State’s public diplomacy programs. These stories examine what happens when you leave the comfort of home and move to a foreign culture; stories of people challenging themselves, stories that have to be heard to be believed—each transformative, each unique. 22.33 will highlight the transformative power of studying or working abroad, from dismantling stereotypes to creating life-long partnerships. 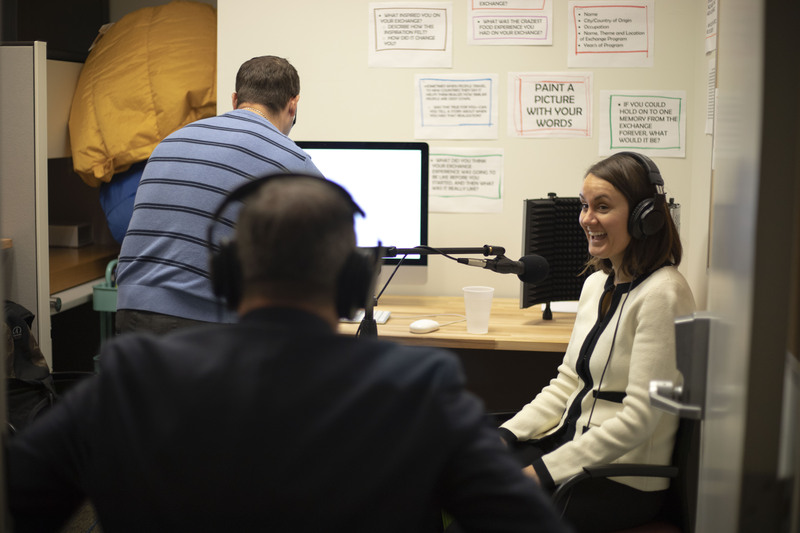 By focusing on current foreign policy priorities that each exchange program is based on, the podcast promotes international understanding, security, and economic prosperity to audiences who may not experience exchange programs themselves. The virtual platform is a unique way for ECA to advance a free and prosperous world. 22.33 goes live January 2019, with a new episode released every Friday. The podcast is available on all major podcast platforms, including iTunes, Spotify, Google, Anchor, Breaker, Castbox, Himalaya, Overcast, Pocket Casts, PodBean, RadioPublic, Soundcloud, Stitcher, and TuneIn. In addition, the podcast homepage (eca.state.gov/22.33) features a web player for each episode, along with transcripts, guest photos, musical credits, and other bonus materials.